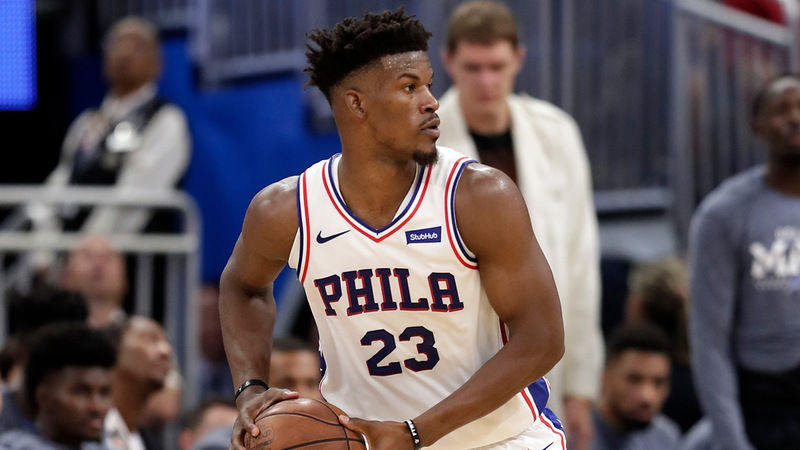 Despite all the drama in recent weeks, Jimmy Butler seems to be a nice, decent guy. While still with the Timberwolves, Butler did something really nice for his teammate Tyus Jones. Now, the All-Star gave every Sixers employee (doctors, cooks, cleaning crew, secretaries etc…) a pair of Air Jordans as a thank you gift for making his start in Philadelphia that easy.